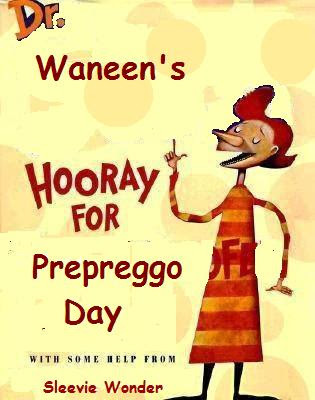 Waning Woman: VSG surgery Prepreggo Weight!!!!!!!!!!! what a monumentally momentus moment! hooray for you! that's brilliant. if i were you, i don't know if i could hold back the urge to neutron dance on the ceiling!